Perhaps you have already touched on this but there is some indication that Wilkinson was honing his duplicitous skills as early as the 1790’s. Actually his compulsive double-dealings went as far back as the Revolution with his participation in a cabal to undermine General Washington. Enter the Fort Adams Incident. Fort Adams was located on a rather low, backwater site along the south bank of the St Mary’s River in northwest Ohio. It was the first new outpost built by Wayne’s American Legion (as the U.S. Army was then called) during their march north toward their confrontation at the Battle of Fallen Timbers with the confederated tribes assembled along the Maumee River. In plan Ft. Adams was a slight departure in design from the regular square or rectangular four bastion stockade with a blockhouse at each corner. Instead Ft Adams consisted of two large blockhouses connected by a pair of stockade lines or “curtain walls”. It was a smaller, simpler design and quicker to construct. Wayne had his army on the move and didn’t want to invest a lot of time in building large forts. 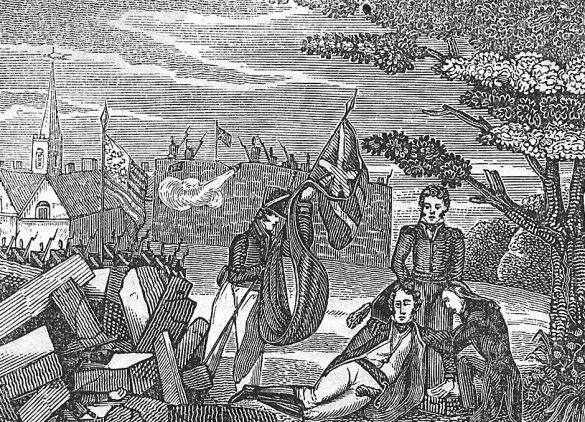 The Fort Adams Incident, perhaps the most bizarre event of Wayne’s entire campaign, occurred on August 3rd during the early stages of the Ft. Adams stockade construction. Perhaps affected by the heat, Wayne retired into the tent of an aide, Captain Henry Debutts, and fell asleep on the Captain’s cot. Nearby, a fatigue detail was removing trees and timber from the encampment. Suddenly and without warning, a large beech tree unexpectedly fell on Debutts’ tent, nearly crushing Wayne in the process. The commander’s life was saved only by a tree stump next to his bed which prevented the tree from falling on him entirely. A nearby officer later recalled that when troops nearby pulled Wayne from the debris, “his pulse was gone, but by the application of a few volatile drops of whiskey, he was restored.” According to William Clark, had fate directed the tree’s course a few feet either to the right or left, then Wayne would have certainly been seriously injured or killed, but that “fortune favored His Excellency,” who, according to the officer, was more “scared than hurt.” Anxious to continue his advance against the Indians, Wayne assembled his troops at a quarter-to-six the following morning, renamed the yet-uncompleted fortification Fort Adams, and named Lieutenant James Underhill its new commander. 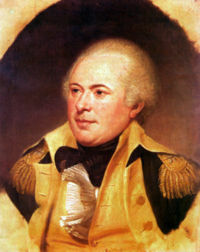 It is well understood that as second-in-command, Wilkinson had long coveted Wayne’s position as Supreme Commander of the Army. It has also been seriously speculated among scholars of that period in American history that Wilkinson had a hand in the Ft. Adams Incident as there was no level to which Wilkinson wouldn’t stoop to further his ends. It could most certainly include figuring out which way a tree would fall. Bill, you’re speakin’ my language! I certainly think it’s worth wondering if Wilkinson had a hand in Wayne’s eventual demise, supposedly from an attack of gout. In any case, the feud and Wilkinson’s treachery are central threads in the new book. I can’t help but wonder if Meriwether Lewis would have been involved in the War of 1812 had he lived. The thing is, would he have still been governor, or would he have gone back into the military? I’m quite sure myself that Lewis would have gone back into the military. 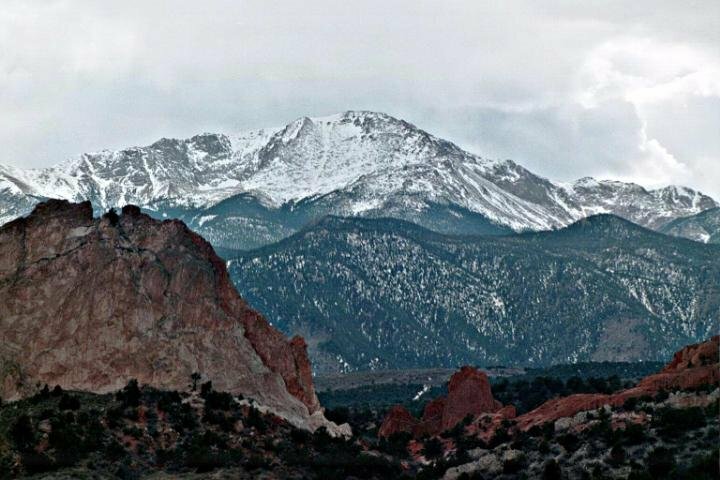 As the career of William Henry Harrison shows in our recent blogs on him, that was definitely the path for an ambitious man to take. In addition, my take on Lewis’s character (and difficulties as governor) are that he was a military man at heart. It’s impossible to read about failed generals from the War of 1812 such as William Hull and not wonder how the fierce and courageous Lewis would have handled things instead.